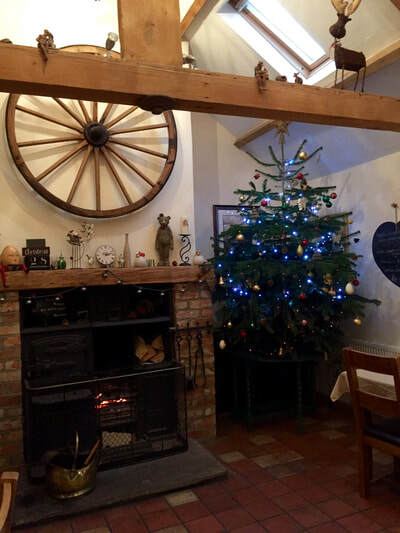 Celebrate the festive season at The Ramblers’ Rest this year. 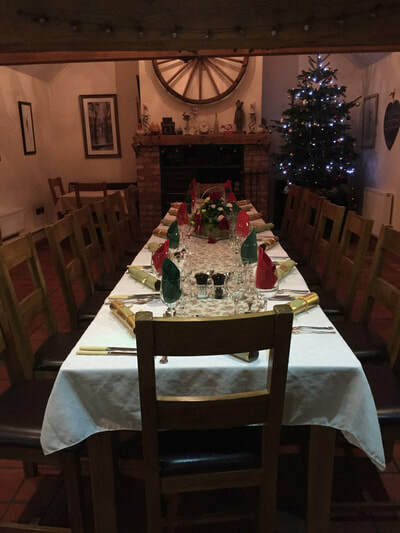 Nestling in the charming Yorkshire Wolds village of Millington in East Yorkshire near Pocklington, the Ramblers’ Rest Restaurant offers private parties for up to 26 people and has luxury B&B accommodation to make your festivities even more special. The Christmas Evening Dinner Menu is available all December and costs £34.00 a head, including VAT at 20%. 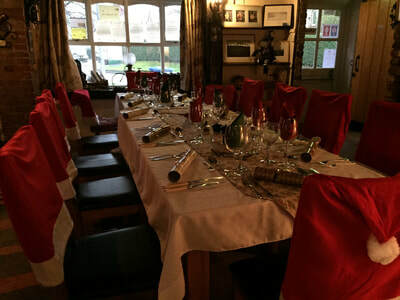 Click here to view or download our Christmas menu and click here to view our luxury B&B accommodation. All Menu choices may be adapted ‘within reason’ to cater for individual likes and dislikes, including vegetarians and special dietary requirements. Please do not hesitate to ask. Please note that we will require a £10 non returnable deposit per person at time of booking and the Starter and Main Course Choices should to be made 1 week prior to your booking, thank you. Please call us on 01759 305220 to make a restaurant booking or 01759 303292 to enquire about special rates for overnight accommodation.